The updated Suzuki Access 125 drum brake variant is now priced at Rs.56,667. Suzuki has updated the Access 125 Drum Brake variant with Combi-Braking System (CBS) so as to comply with new safety regulations. The upgrade includes a price hike. The earlier non CBS variant was priced at Rs.55,977 while the CBS variant will now carry a price tag of Rs.56,667. The non CBS variant is also on sale till stocks last though after April 2019 all two wheelers of 125cc and below will have to be equipped with CBS. 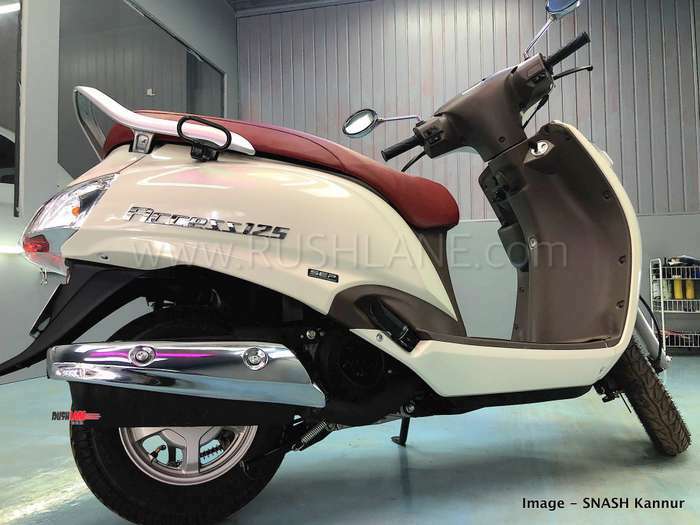 The Access 125 is the highest selling 125cc scooter in India. It is also the lightest scooter at 101 kgs and gets the peppiest engine. Other than inclusion of CBS, the Suzuki Access 125 sees no other update. 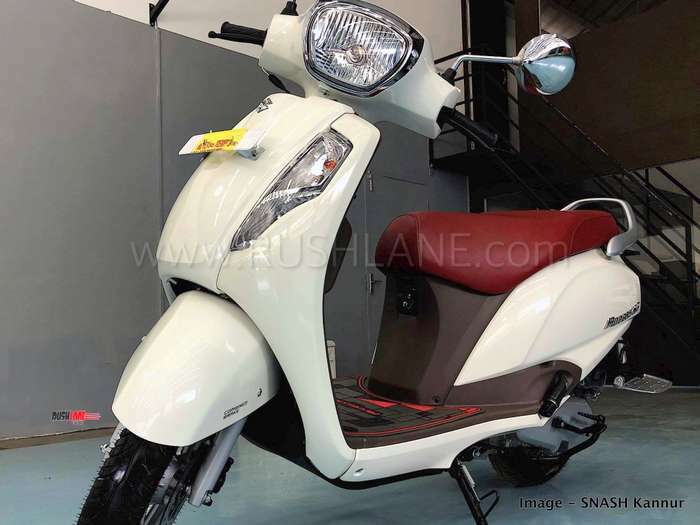 Its features include alloy wheels, an analog digital meter, long seat and one push central locking system. It also gets a front pocket and charging socket on its front apron. Engine specifications on the Suzuki Access 125 consist of the same 125cc engine as seen on the Burgman Street. This air cooled engine offering 8.4bhp power and 10.2Nm torque. Fuel tank is of 5.6 liter capacity offering mileage of 63 kmpl and delivering a range of over 350 kms on a full tank of fuel. Sales of the Suzuki Access 125 in December stood at 39,163 units with average monthly sales of around 40,000 units. The Access 125 competes with the Honda Activa 125, Hero Destini 125 and TVS NTorq 125. The Japanese two wheeler maker posted 30.83 percent YoY growth in India. A total of 52,354 units were sold in December 2018 as compared to 40,017 units sold in December 2017. Domestic sales stood at 43,874 units in December 2018 as against 32,786 units sold in December 2017 while exports increased from 7,231 units for December 2017 to 8,480 units in the last month of 2018. Jan 2019 sales have not been revealed yet.